Discover this amazing half model of the Ranger Tugs, R-25. 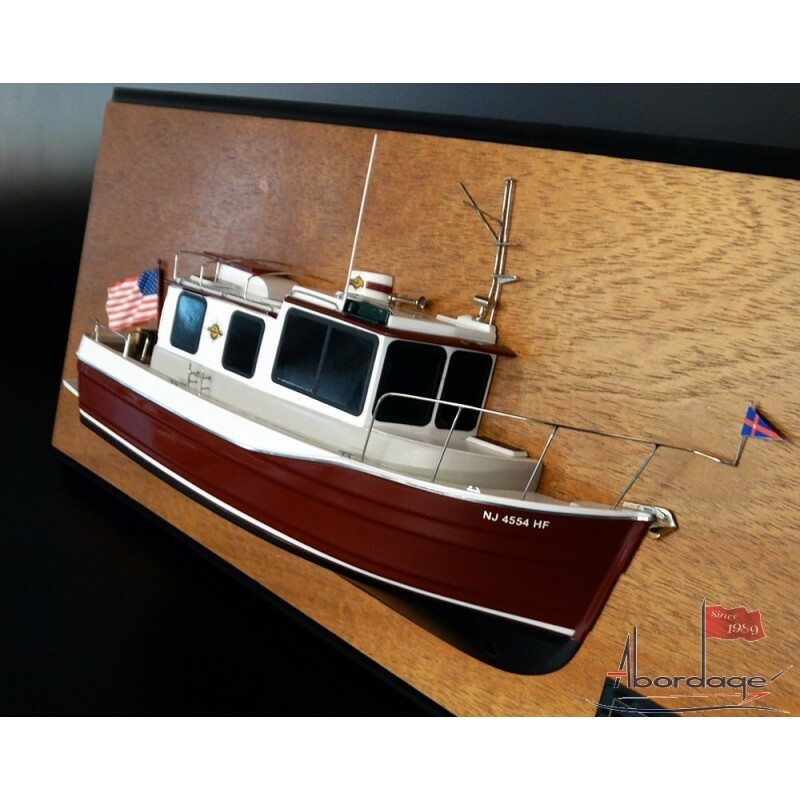 Resin built, scale 1/25 or 12" LOA. 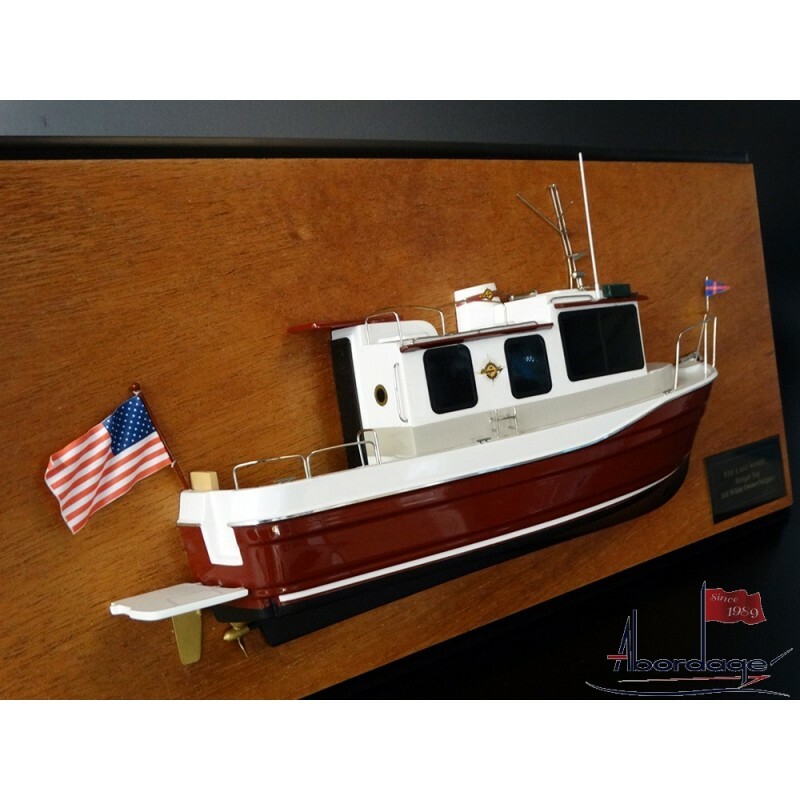 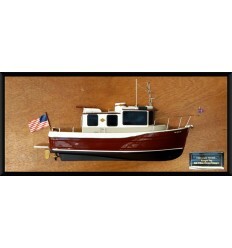 Discover this amazing half model of the Ranger Tug Boat.